Hi You are now going to browse through vintage fashion, from the 1900s up till the 1980s. The vintage clothing items sold here are genuine vintage, this means that items have been pre-worn and pre-washed, they may also show signs of wear such as fading and bobbling fabric, printed t-shirts may be cracked or peeled. 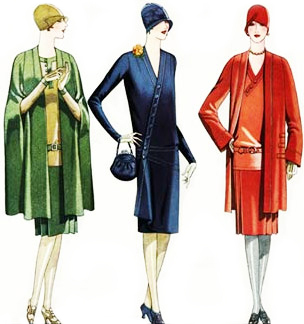 These quirks and characteristics are why vintage lovers love vintage clothing! This is like walking into Aladdins cave,you will not only find vintage clothing and Accessories but other items for sale too. We cater for women with that bit of an extra tweek for fashion. stunning cc41 black wool jacket with brass buttons utility period love this authentic little coat.